There are so many things to do and think about when selling your home in Tucson, Arizona. Another option is selling your house to a cash home buyer. 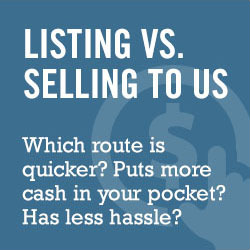 You get the benefits of selling your home fast with the convenience of not having to deal with all the things that come with listing your home in the MLS. Sales price is the trade-off. 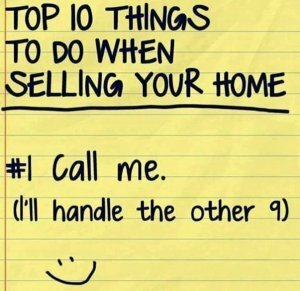 We could give you a list of 10 things you need to do when selling a house in Tucson but we are going to keep it simple and just give you one thing to do. We will handle the other 9 things!